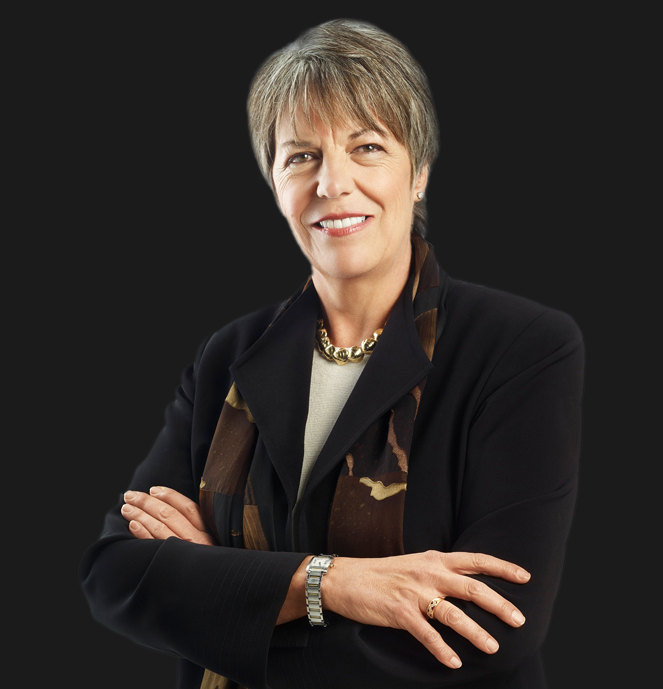 Judy Robinett | Blog | Is Bigger Better? Myths About Building Your Network. Is Bigger Better? Myths About Building Your Network. Be honest: Do you ever brag about the size of your network? I’m well aware that many social networks “rank” you more highly as the number of your connections increase. Certainly there are a lot of advisors telling you they have the “get rich quick” answer for building your business by increasing your email list or Facebook fans or Twitter followers. Of course, when it comes to marketing your business or project, you want to have a lot of people you can reach through email or social media. But when you hit a certain number of contacts, social media connections, or entries in your digital Rolodex, you may only vaguely remember these people. In fact, you might never have had any real interaction with them at all. If that’s true, can you really say that you have relationships with them? When it comes to building a powerful network, I believe that quality trumps quantity every time. I define quality not by status or wealth, but by the level of connection you experience with the people in your network. Power connecting means developing genuine relationships—and science shows us there’s an upper limit on the number of relationships we can maintain at any given time. In 1993 anthropologist Robin Dunbar posited that the maximum number of people with whom a human could develop and maintain stable social relationships is around 150. Further studies of the gaming world and other online communities confirm that groups break apart when they exceed that size. That’s why I believe a truly powerful, connected network consists of around 150 people organized in three groups: your 5 closest relationships, the 50 people most important to your current life and business, and no more than 100 individuals who are key to your long-term goals. Building a powerful network is about creating high-quality connections with a smaller number of individuals who are truly important to you and your personal and professional goals. In high-quality relationships, people know you, like you, and trust you because you have communicated with them consistently and added appropriate value frequently. They take your calls, answer your emails, and help you when you ask—and you will do the same for them. There was once an advertising slogan that proclaimed, “Small is beautiful.” When it comes to your network, I believe that size doesn’t matter. A small, targeted network can be far more powerful than a big, loose one—when it’s composed of 150 (or fewer) high-quality relationships.